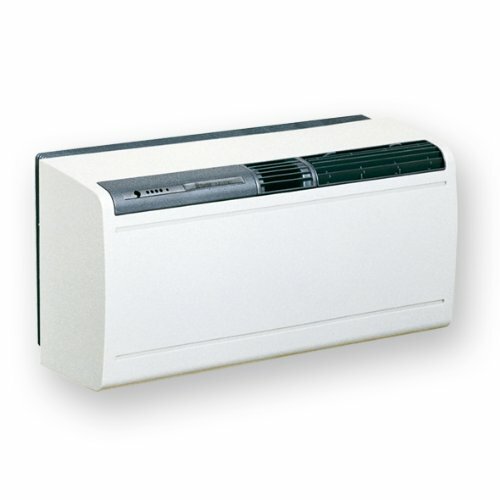 The Xpelair WHP210 Digitemp Air Conditioning and Heating Unit is an affordable and reliable unit, perfect for statisticians and analysts alike. Requiring only two vents and a drainage hole, it can be situated on any level of a gleaming ivory tower, as far away from real football men as necessary. Our review unit was extremely quiet and performed admirably at a variety of temperature settings. It warmed us overnight as we watched live feeds of diminutive Argentinian playmakers judged by our neolithic scouting department to be lacking the physicality ever to truly perform in the Premier League. It cooled us in the blazing warmth of the the early-season sun, as we frantically texted expected goals calculations to the smartphone stranded forlornly in the manager’s pocket as he gesticulated on the touchline for the team to show more character. A pinch at £1600, the WHP210 comes with a two year manufacturer’s warranty.